We Hear HOB celebrates 35 years! 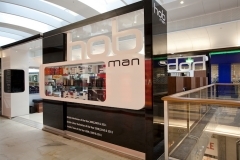 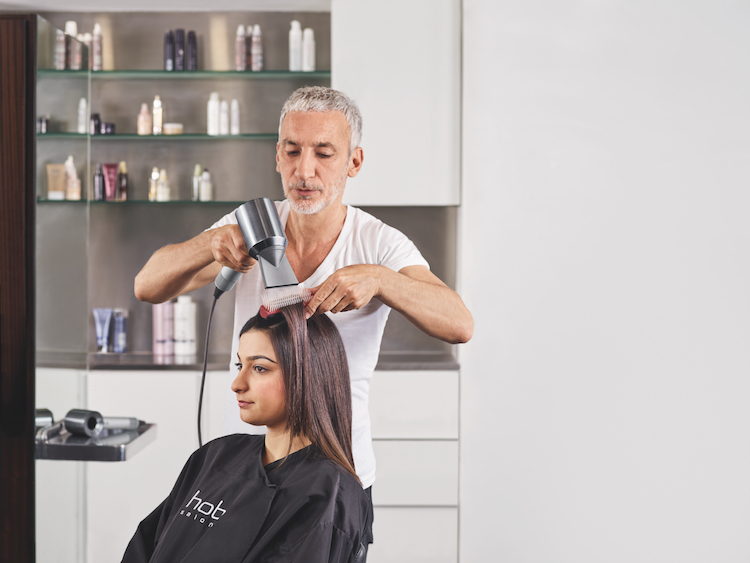 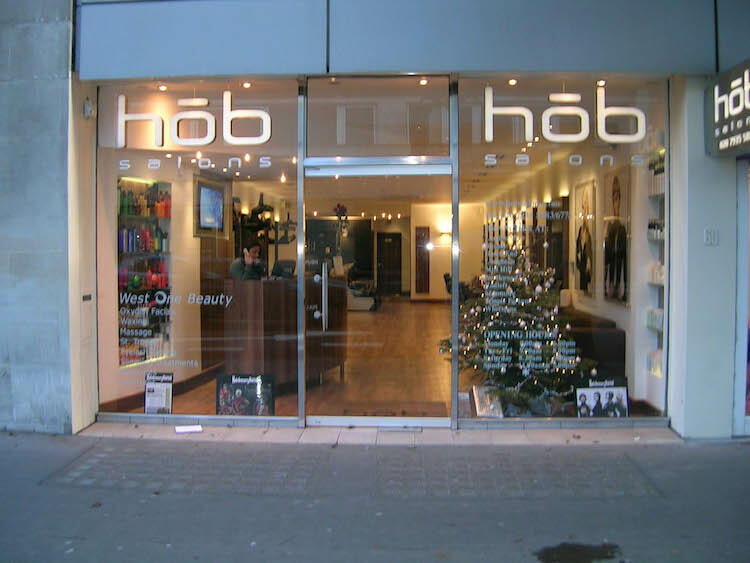 Congratulations to HOB Salons who celebrate 35 years on business. 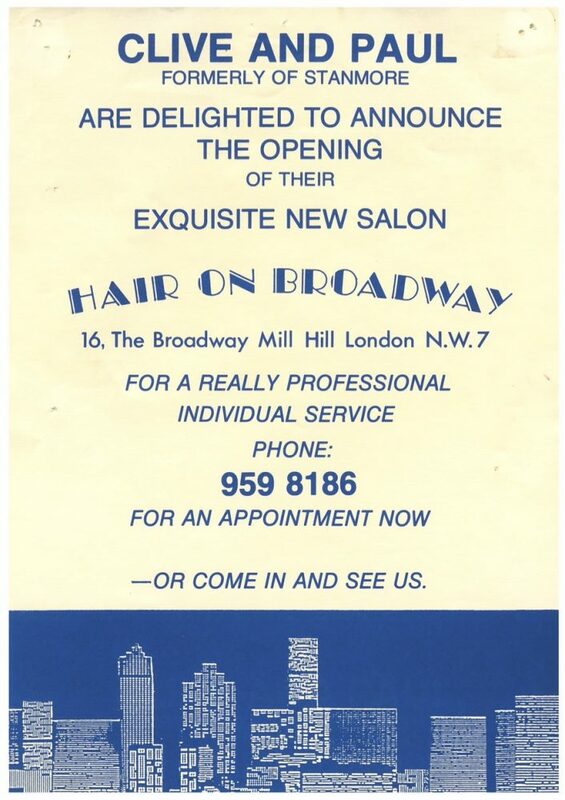 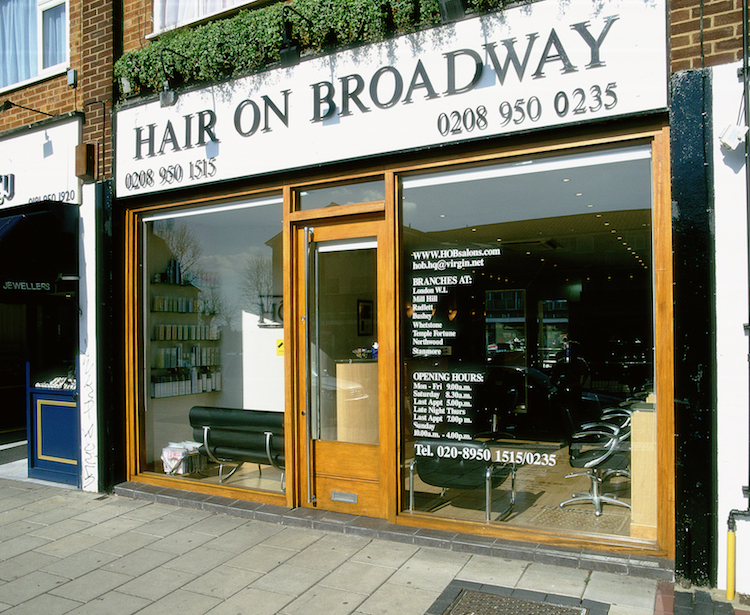 Their first salon was called Hair On Broadway in Mill Hill London NW7, opened by Clive Collins and Paul Simbler 1983 with Akin Konizi joining a couple of years later. 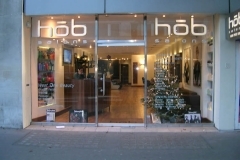 By the late 80s they rebranded to become HOB, and in 2001 released the first Akin Konizi collection for the brand. 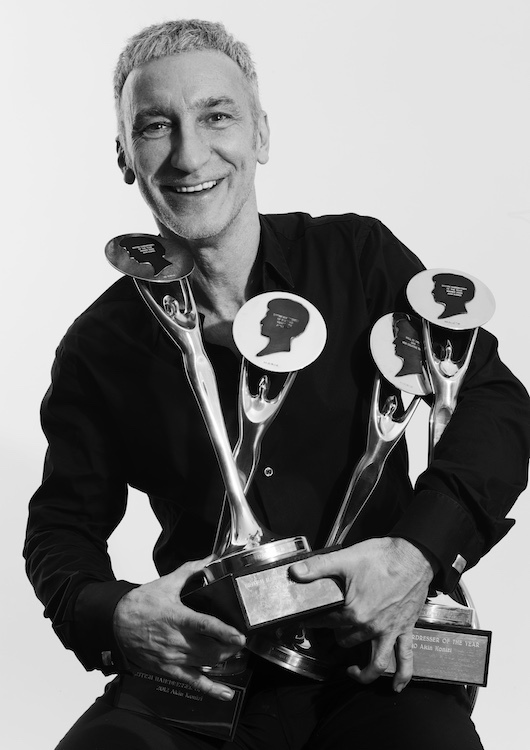 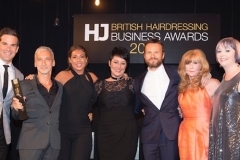 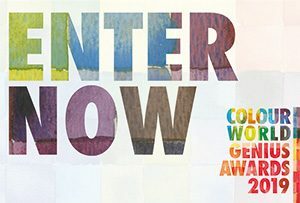 Fast forward to today and the team are proud of 67 awards for creative or business genius including 4x wins of British Hairdresser of the Year. 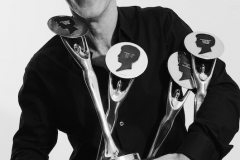 High-5 to Clive, Paul and Akin! 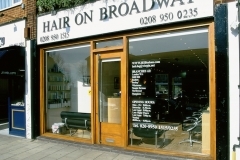 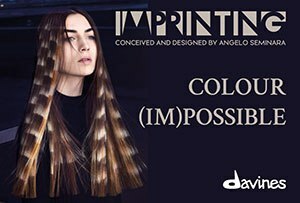 As anyone who knows them will tell you, these three chaps at the helm keep things real and win our respect for a high street business with 25+ salons, a fabulous reputation for artistry and a gold-standard training system.